Corelli: Sonata Nr. 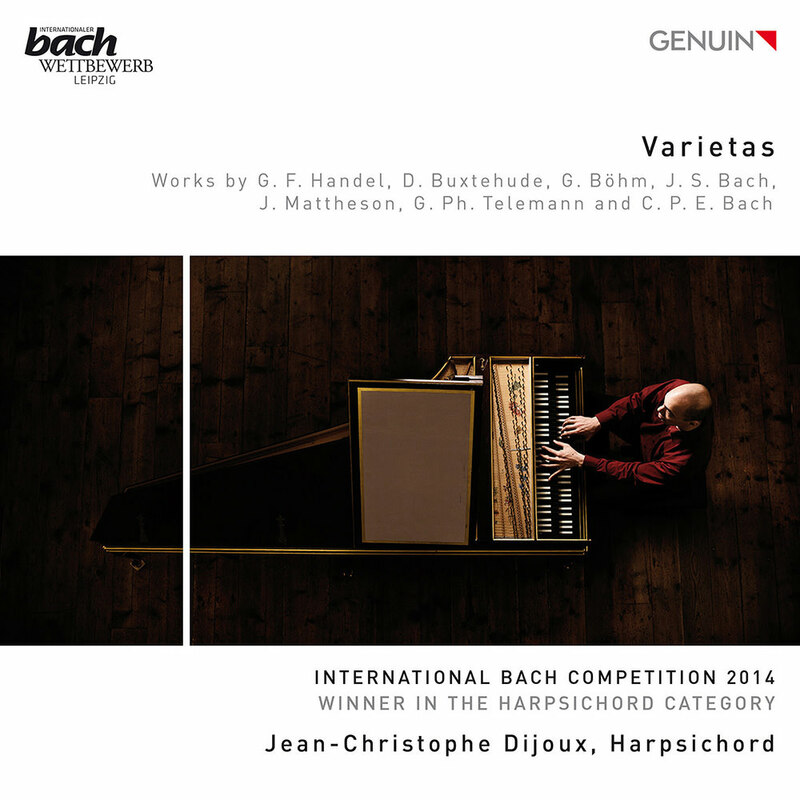 9; Fontana: Sonata Seconda; Hotteterre: Suite Op 4/2; Telemann: Fantasie Nr. 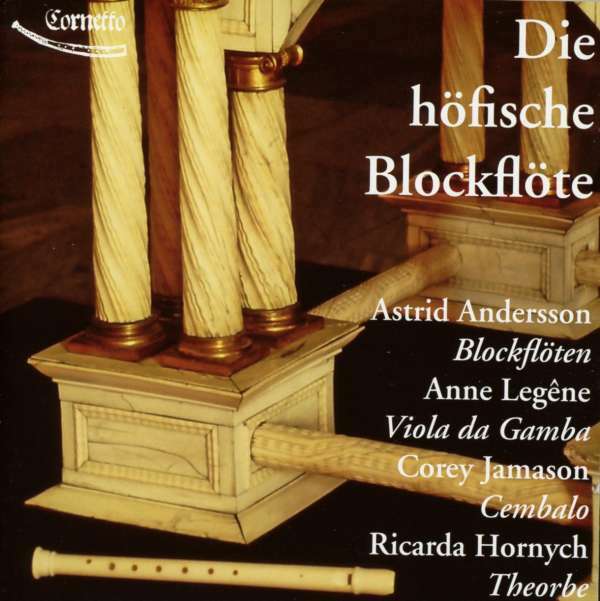 7, Sonata d-moll; Schop: Lachrime Pavaen; Eyck: Prins Robberts Masco aus “Der Fluyten Lusthof”; Dieupart: Suite Nr. 2 from “Six Suittes de Clavessin”. 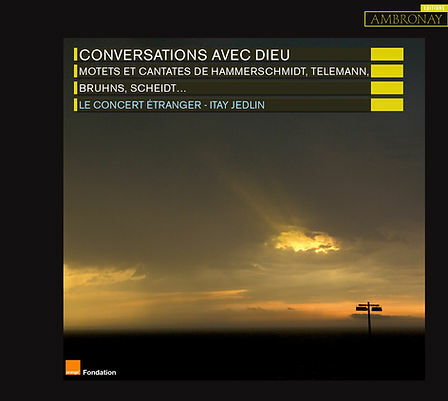 Motets and Cantatas by Hammerschmidt, Scheidt, Telemann and Bruhns. Organ pieces by Scheidemann and Scheidt. Instrumental pieces by Monteverdi, Hammerschmidt and Rosenm:uller. Despite being no spring chicken myself, the audience at most classical music concerts make me feel rather young – perhaps naively. Not so the OAE’s innovative Night Shift events, specifically aimed at young people and therefore making me feel rather old. Although these events have taken place in pubs and bars, I usually experience them, like this one, as late-night one-hour events repeating part of the earlier evening OAE concert. 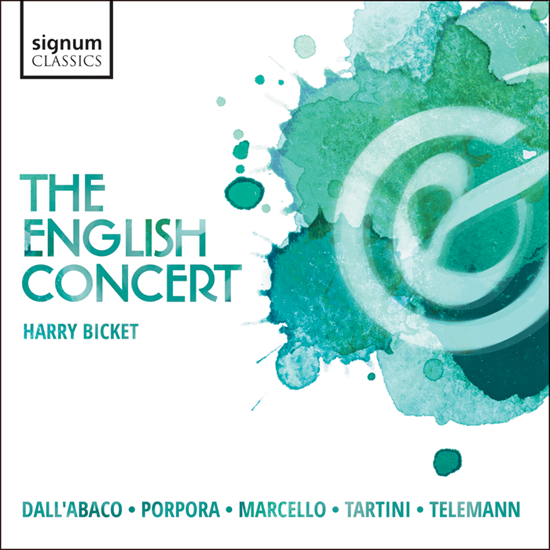 On this occasion, the OAE included three of the pieces played in the earlier concert reviewed below (Telemann’s Violin Concerto in Bb and Handel’s Concerto for harp & lute and he Concerto Grosso, Op 6/1), unfortunately omitting Stevie Wishart’s new work which had just been given its world premiere. I would have loved to have heard what the young audience thought of that work. The latter years of a composer’s life frequently see reflections on earlier times and a reversion to earlier compositional styles. 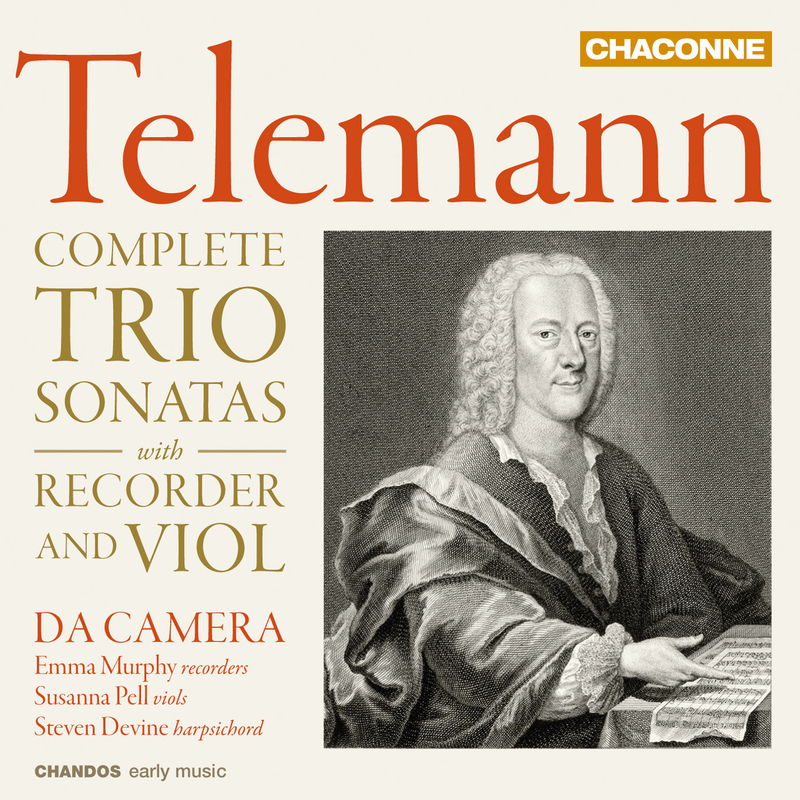 But Telemann, one of the most prolific composers of the Baroque era, took the opportunity to take a peek into the musical future with his rarely performed cycle of four cantatas, Die Tageszeiten (Times of the Day), It was written in 1755 at the time when Telemann’s composing output was in decline and shows several musical insights into the forthcoming classical era. 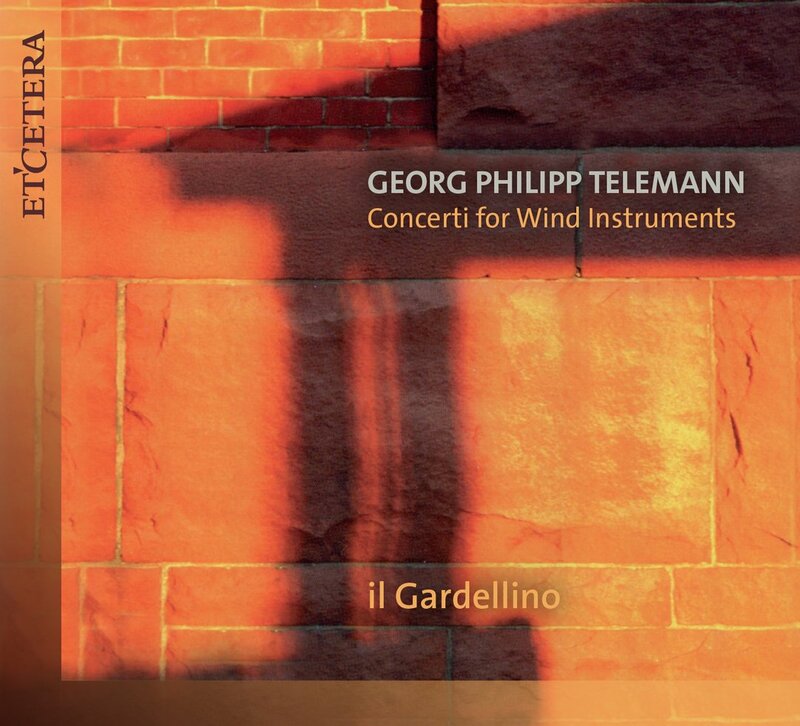 This was a difficult period in Telemann’s life – his eldest son was dead, leaving him to care for his grandson alongside his own declining eyesight and health. Although generally described as a ‘cantata cycle’, it has something of the feel of a fledgling oratorio to it, not least in its combination of elements of traditional sacred cantata and opera, both genres that Telemann had excelled in during his time in Hamburg. This performance, part of the London Handel Festival, brought together the Bern-based orchestra Les Passions de l’Ame, led by violinist Meret Lüthi, and the eight singers of Solomon’s Knot, directed by Jonathan Sells, who also sang bass. Each of the four sections is in the same format (Aria – Recitative – Aria – Chorus), reflecting morning, midday, evening and night, and sung respectively by soprano, alto, tenor and bass – in this performance each voice type shared by two singers. Having a different soloist for the second, more reflective and sacred part of the second aria in each section emphasised the text’s link with the passing of life’s stages and the life of the Christian Soul. As if to emphasis this point, the last example was sung from the pulpit. It was clear from the start that this was rather different to Telemann’s usual style, the opening Sinfonie seeming to switch style from Wagner to Vivaldi in just a few bars, linked by a nimble little viola figure. 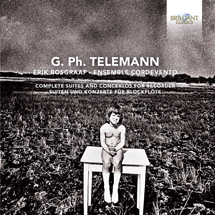 The instrumental colour and texture that Telemann drew from his accompaniment continued to fascinate, another example being the halos of strings depicting first the shimmering morning stars and, later, the dew rising from an evening alpine meadow. A noisy brook murmured, the west wind swayed branches, bees raided the flowers with constant buzzing, and the death bell tolled, all meticulously reflected in Telemann’s score. One of the delights of the score is Telemann’s use of colloquial descriptions of tempo and mood, for example noting the slow movement of the opening Sinfonie as “Dallying and dainty” and the second evening Aria as “Drowsily”. Each section uses a specific instrumental colour, most notably a viola da gamba for midday, played exquisitely by Heidi Gröger. Zoe Matthews provided the bassoon’s depiction of night. During the first half on the evening, the two groups had performed separately, Les Passions de l’Ame giving an inventive and inspirational performance of Bach’s Orchestral Suite No 3 in D, the Ouverture being not too fast, and the ever-popular Air being not too slow, with a particularly delicate reading of the melody by Meret Lüthi. Solomon’s Knot then gave a stunning performance of Bach’s motet Singet dem Herrn, the eight singers producing a rich timbre that suited both the madrigalian intensity and joyful bounce of Bach’s varied textures. As with Die Tageszeiten, they all sang from memory, creating an ideal connection with the audience. They all took solo roles in the latter piece, most impressive being soprano Zoë Brown and counter-tenor Michal Czerniawski. This was an excellent performance by Les Passions de l’Ame and Solomon’s Knot, both individually and together. I hope this partnership will continue. The enterprising new series of monthly early Sunday evening musical events at St Michael’s, Cobham Close, Battersea continued with Royal Baroque, a group of young multinational musicians who met in 2010 at the Guildhall School of Music (8 Feb). Their programme focussed on the French style, as represented in suites by Rebel and Telemann. 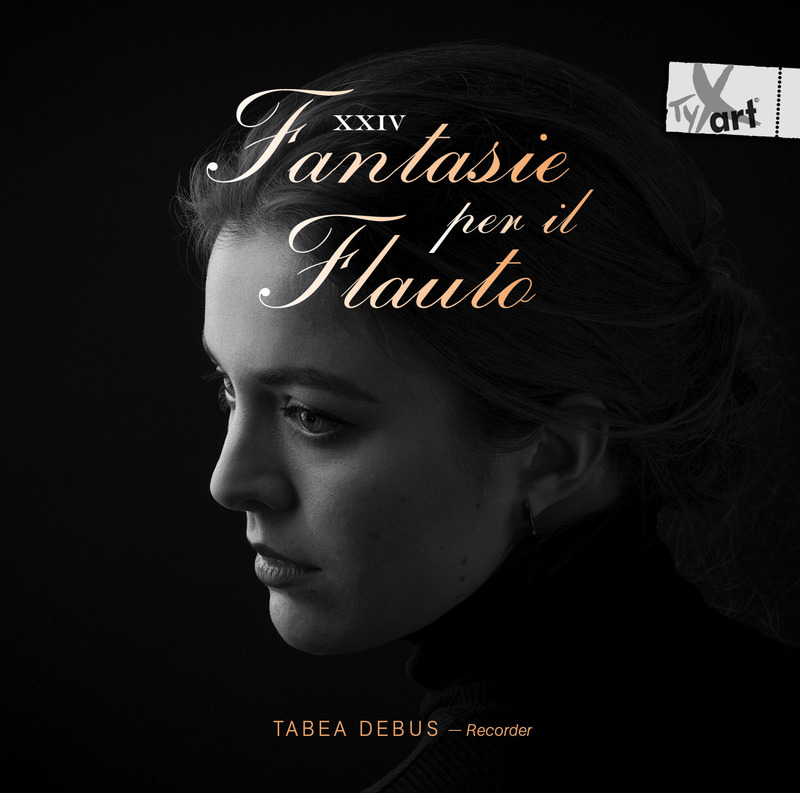 The solo instruments were played by Christiane Eidsten Dahl, violin, and Rebecca Vučetić, recorders, with Kate Conway adding many solo moments to her continuo role on viola da gamba – and demonstrating impeccable tuning well above the frets. Continuo support came from Kaisa Pulkkinen, who didn’t have much chance to show her wares on baroque harp, and Katarzyna Kowalik, harpsichord. 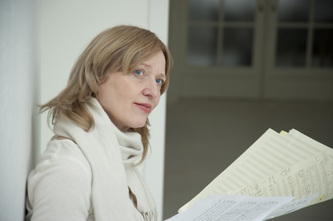 Christiane Eidsten Dahl’s sensitive and delicate violin playing blended well with the quieter sound of the recorder. All the players were well versed in French performing style, particularly evident in the gentler lyrical movements.